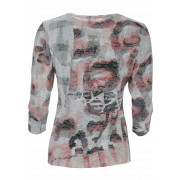 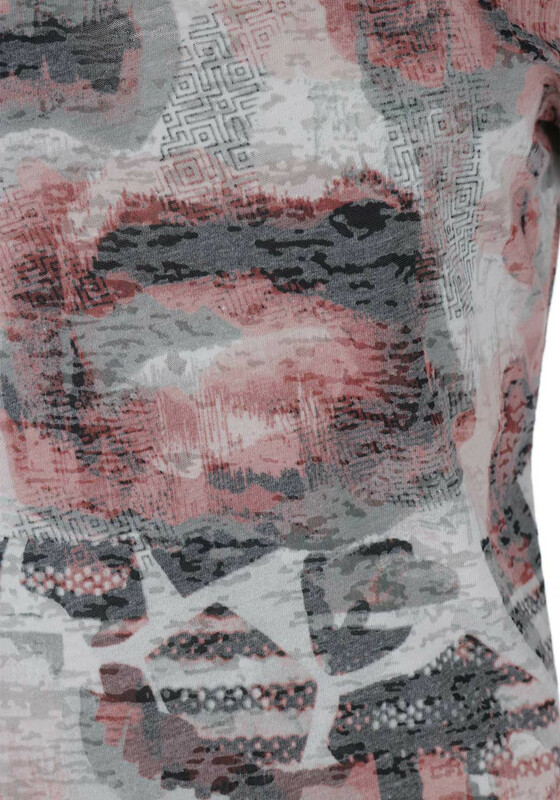 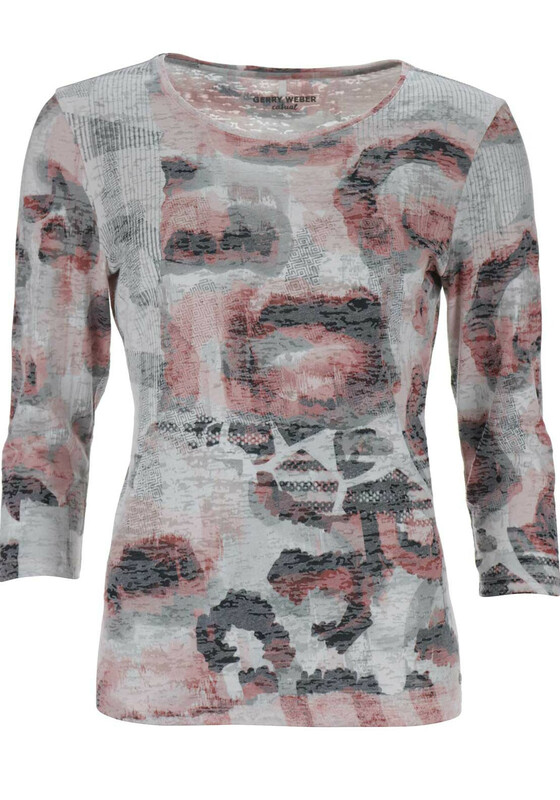 Gerry Weber’s printed Tee is a perfect addition to your wardrobe this season. 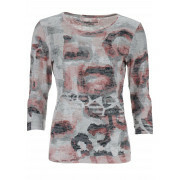 Add with a pair of jeans and a gilet for a smart casual appearance. 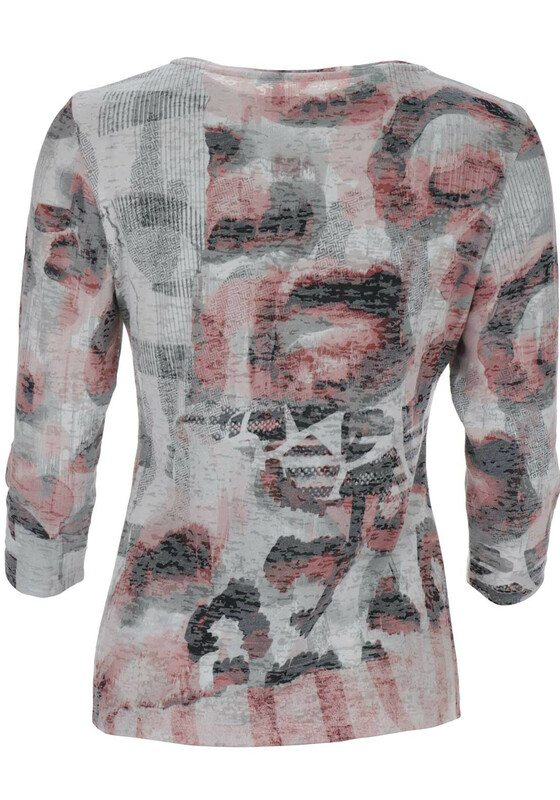 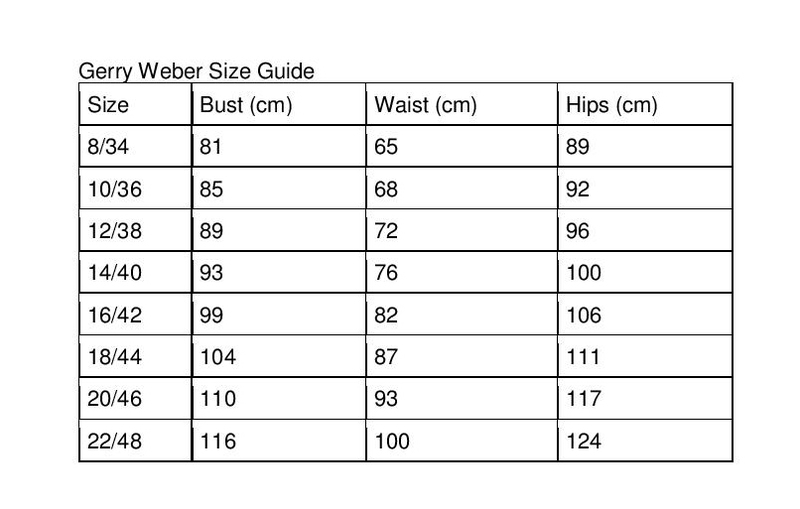 Consists of a rounded neckline, three quarter length sleeves and print throughout. 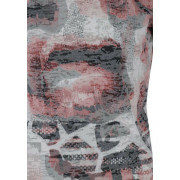 Crafted from a cotton mixed fabric that is lightweight.